Welcome to the newly designed Twin City Warehouses website! We’re proud to launch an all new, simple-to-use site that shows all that TCW can do for you. As a premier warehousing and distribution company in Winston-Salem and the Piedmont Triad area, we wanted to ensure that our values and commitment to responsive, friendly customer service is reflected in our new website. 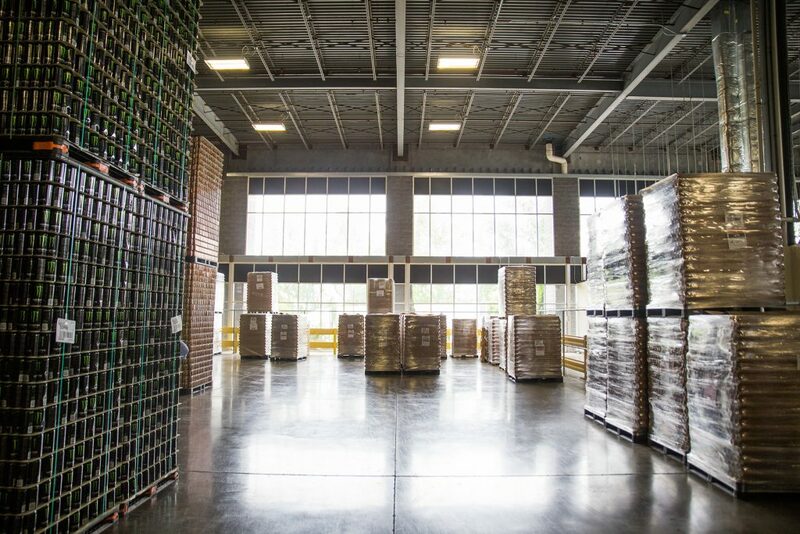 Our warehousing and distribution solutions are flexible, affordable, and can be tailor-made to fit your needs. We have a team that works around the clock (literally) to fulfill our customers’ unique needs. We’ll do the same for you. We proud to have stayed in business for more than forty years, but the real benefits are reaped by you. 40+ years of constant improvements, institutional memory, and technological innovations mean we know how to be efficient and effective logistics providers—and our pricing and customer service prove it. To us, being a responsible local business means participating in our community and doing what we can to make it better and stronger. That means being a dependable employer to long-time employees, keeping our own dollars local, and giving back to our community through charitable donations. For example, we proudly co-host an annual golf tournament in Winston-Salem to benefit the United Way and its efforts, as well as other charitable endeavors in the greater Piedmont Triad area. And should your organization’s needs extend to information management, our own subsidiary COR365 Information Solutions, has been a mainstay for secure, compliant solutions since 1984. COR365’s services cover the full lifecycle of information, whether hard copy or digital, from creation to storage, digitization, and destruction. For more information, we invite you to visit the COR365 website. TCW is invested in building relationships. Our goal is to win your satisfaction. That means high quality solutions, affordable pricing, and peerless customer service. Our team works hard every day to ensure that all three of those are true for each and every customer we have, and all future ones, as well.